What better way to savour the beauty of a garden centre then to sit back and relax with a cup of tea or coffee in the Potting Shed Tea Room? This coffee shop was opened earlier this year after an extensive refurbishment to make it look as amazing as it is now. It is the perfect spot for the Radway Bridge Garden Centre’s customers to relax a bit after their shopping sprees. And it is certainly not only about its appealing décor and welcoming ambiance, but also about the food and drinks that are served. 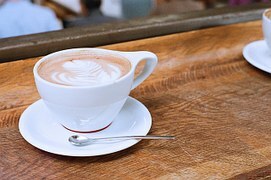 This is one of the best options for a Whitestone coffee shop as the people who are responsible for the running of the Potting Shed Tea Room are simply outstanding. 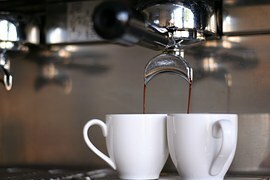 From freshly roasted local coffee, to local teas, beers and wines, this is the perfect option for a great beverage. There are various options of both hot and cold foods as well. These are homemade from the freshest ingredients, and as the regular customers love to say, they are incomparable and absolutely delightful. There are everyday specials depending on the season or time of year. Popular options include the lasagne, the game pie and the sausages and mash. Sunday lunches are also organized here, where one can get to choose from a vast selection of roasts as well as fresh, local vegetables. 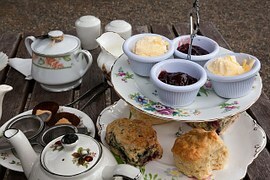 Booking is recommended as on Sundays the Potting Shed Tea Room is almost always full up. No wonder as a Whitestone coffee shop this is one of the best and most recommended. So if you want to dine in style and treat yourself to awesome food, call Lilla or Jenny to reserve your table in the best Whitestone coffee shop ever, right here at the Radway Bridge garden centre!